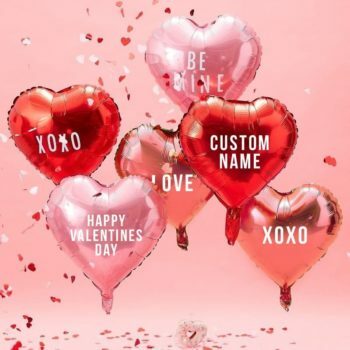 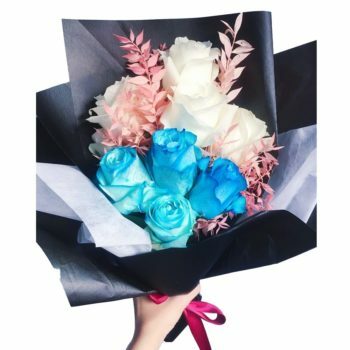 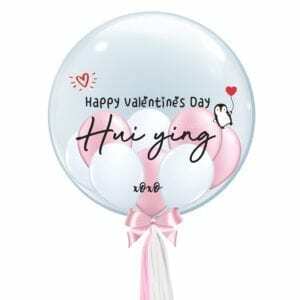 Place your order Latest by 13 Feb 2019 before closing. 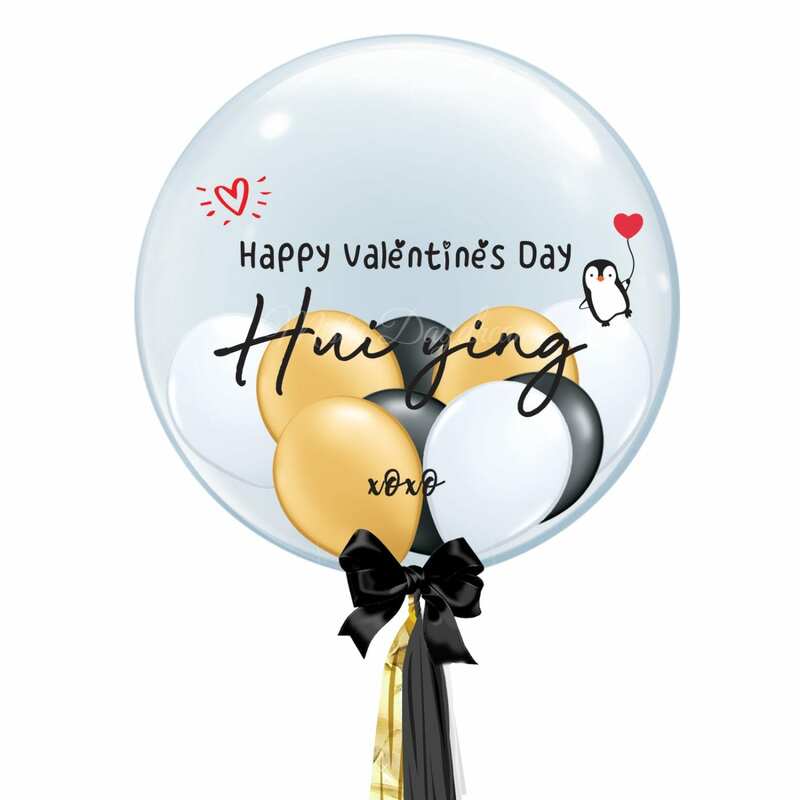 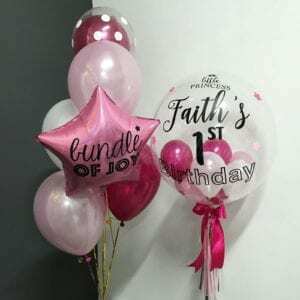 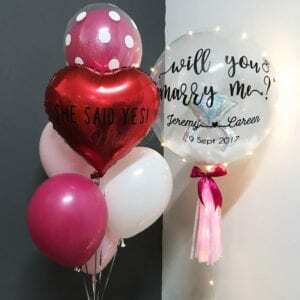 Price include customised label, tassels, ribbon, and stuffed mini balloons with helium inflated, string and weight. 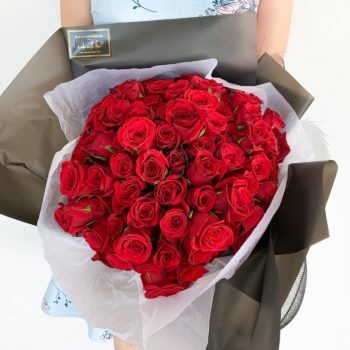 However, we only recommend to collect from us or opt for delivery/ collection ONLY on the ACTUAL EVENT DATE. 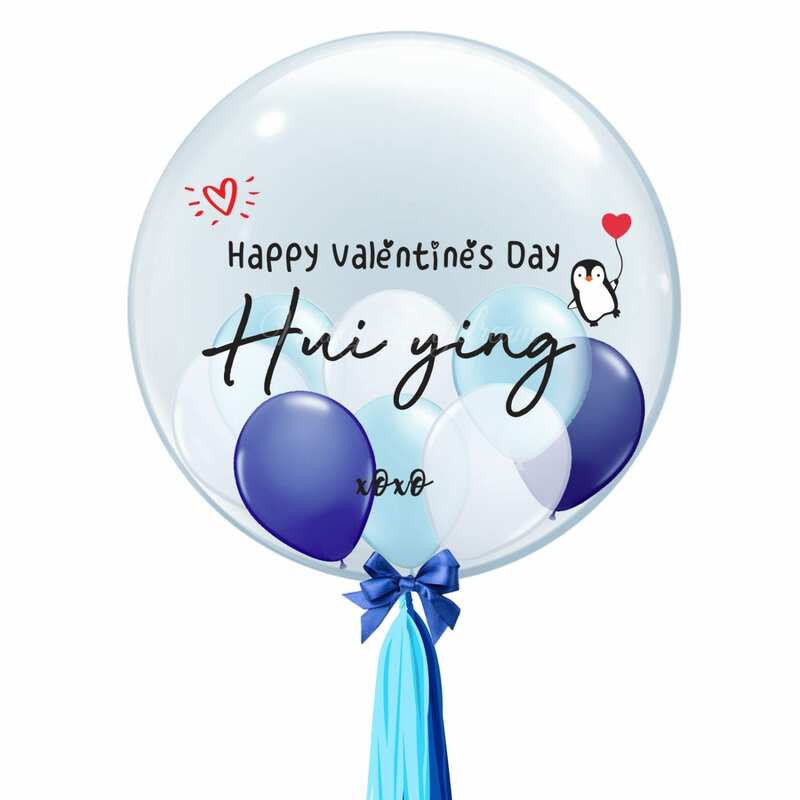 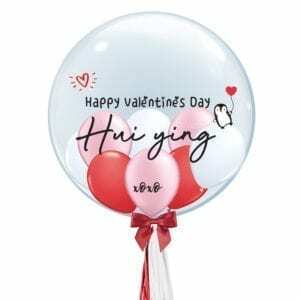 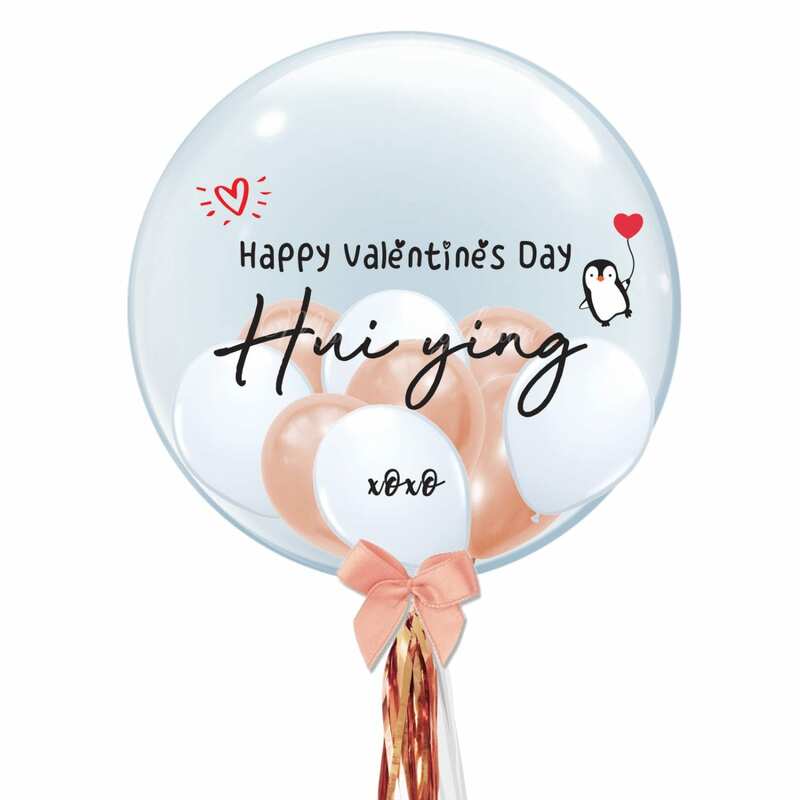 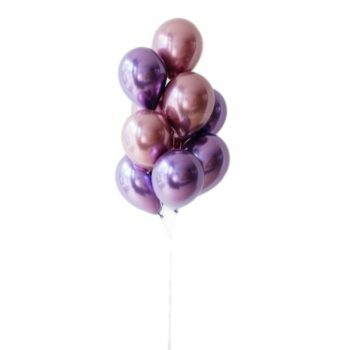 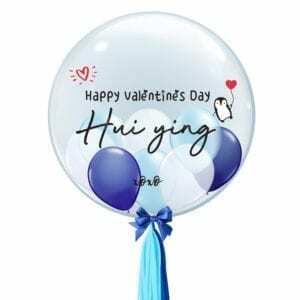 Please avoid putting the balloon under high temperature, direct exposure under the sun, friction and force etc which might cause the balloon to deflate.